St Andrew’s House is a residential home for older people. It is a registered charity (number 214293) and is run by The Trustees of St Andrew’s House. The house aims to provide a caring environment, with a Christian ethos, and offer choice and independence to support our community of residents to live a constructive, positive and fulfilling lifestyle. Who comes to live in St Andrews’s House? St Andrew’s House is a residential home for older people. It is a registered charity (number 214293) and is run by The Trustees of St Andrew’s House. 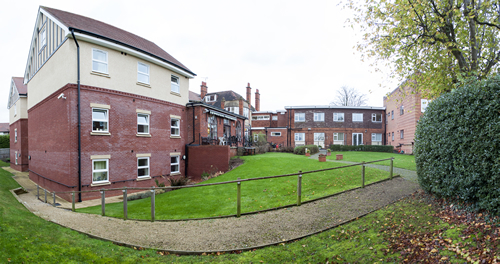 The house aims to provide a caring environment, with a Christian ethos, and offer choice and independence to support our elderly residents to live a constructive, positive and fulfilling lifestyle.